Tell me three facts about Eli Whitney. Write 5 facts about plains according to the story we read yesterday. Make sure you write in complete sentences. 1) How much rain does a desert get? 2) How do people and animals survive in the desert? 3) How do plants in the desert survive? 4) Would you like to live in the desert? Why or why not? 5) Where would you find a desert in the United States? 1) How fast can flying fish glide through the air? 2) How is a flying fish's tail special? 3) Why do flying fish fly? 4) What kind of fish do you think would eat flying fish? 5) State one fact about flying fish. 6) State one opinion about flying fish. 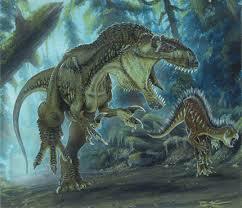 Write 2 facts and 2 opinions about plant eating dinosaurs. State three facts and three opinions about meat-eating dinosaurs. Tell me 5 facts you learned about the Apollo 11 mission. 1) Why are caves important for scientists who study early humanity? 2) How long ago did people live in caves? 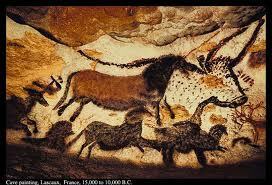 3) What did the paintings in the caves show? 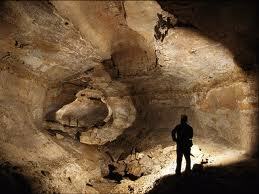 4) Give two facts about the Mammoth Cave in Kentucky. 5) How is a sea cave formed? 6) (On my own question) What kind of animals live in caves? 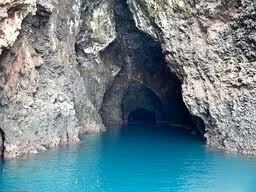 7) (On my own question) Have you ever seen a cave? Describe the cave. 8) (On my own question) Where could you find a cave in Iowa? 9) What causes an ice cave to form? 10) Which kind of cave would you like to see from the story? Why? Tell me what the three pictures have in common. Then give me 2 or more facts about each picture.